This is the first year La Progresiva Presbyterian School is participating at VEX IQ. 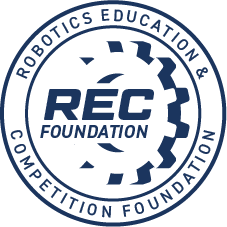 The team consists of 4 students who are passionate about robot design and technology. Since this is our first year, we have learned to build, design, brainstorm and work as a team. We are very excited for our first competition and we are expecting it to be a learning experience that will give us confidence for other events.